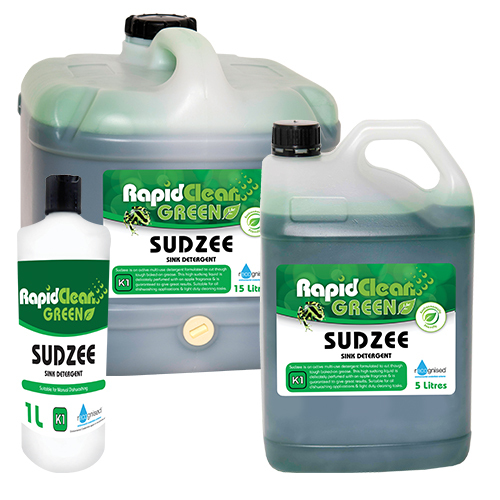 Available in 5 Litre or 15 Litre or a 1 Litre Bottle (Bottle Only). 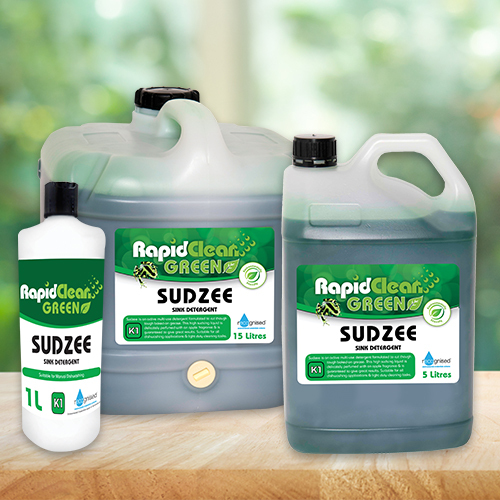 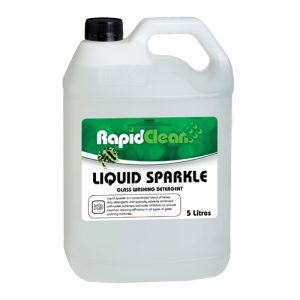 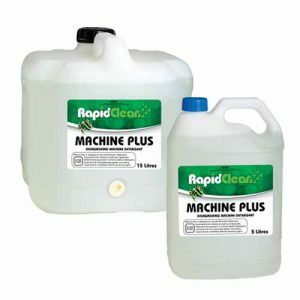 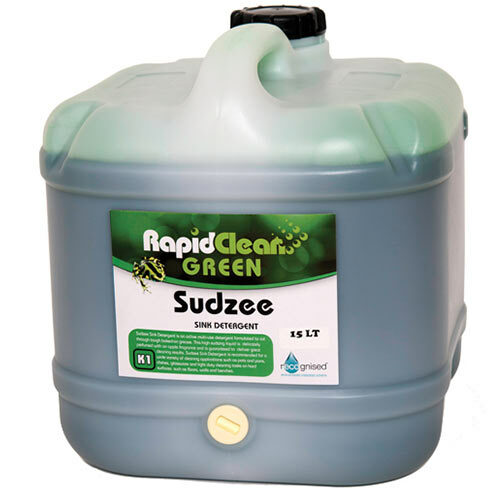 RapidClean Sudzee Sink Detergent is a highly concentrated neutral liquid detergent formulated for hand dishwashing applications and in a wide variety of manual cleaning operations. 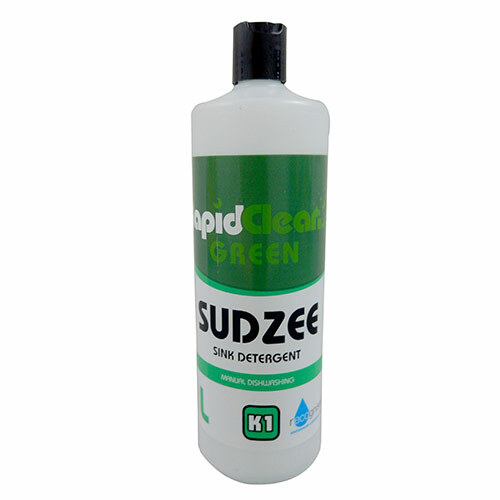 SUDZEE is a green liquid with a fresh APPLE aroma. 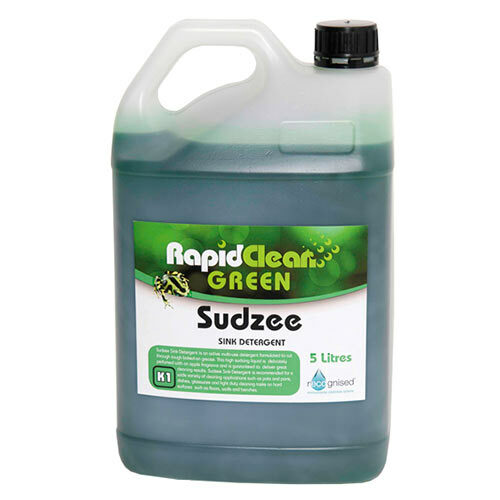 wetting agents in SUDZEE ensure that the toughest soils and grease are removed quickly and effectively to leave crockery and cutlery sparkling clean. 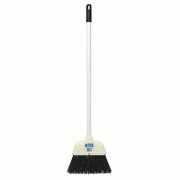 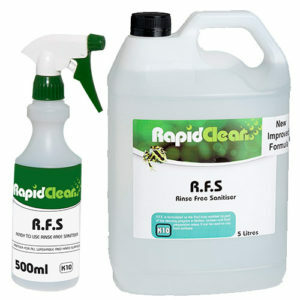 • Ensures economy in use & safe to use on all surfaces. 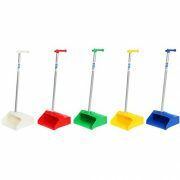 • Leaves crockery and cutlery spot free. 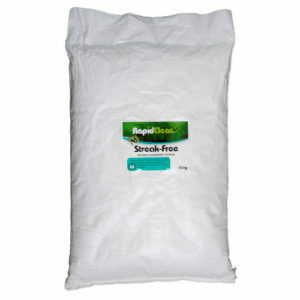 • Eliminates lingering cooking odours. 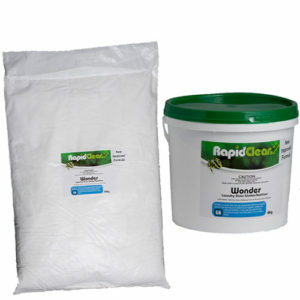 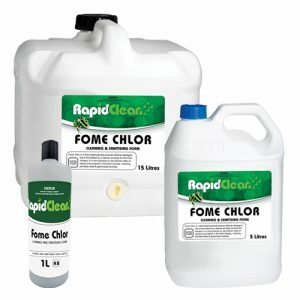 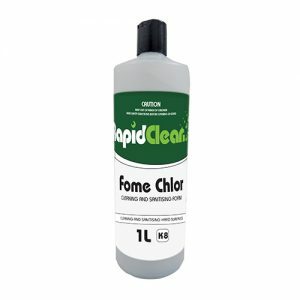 • Gives optimum performance in either soft of hard water. 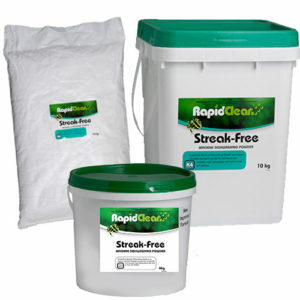 Streak Free is a machine dishwashing powder with built-in rinse additive, is an oxygen activated detergent powder containing sanitising and anti-bacterial properties for commercial and domestic-style dishwashers. 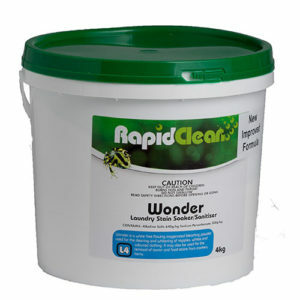 Available in 4kg Bucket, 10kg Bucket or 10kg Bag. 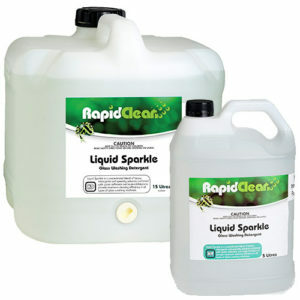 Trojan is a heavy duty alkaline liquid floor cleaner formulated to cut through built-up grease and kitchen soil. 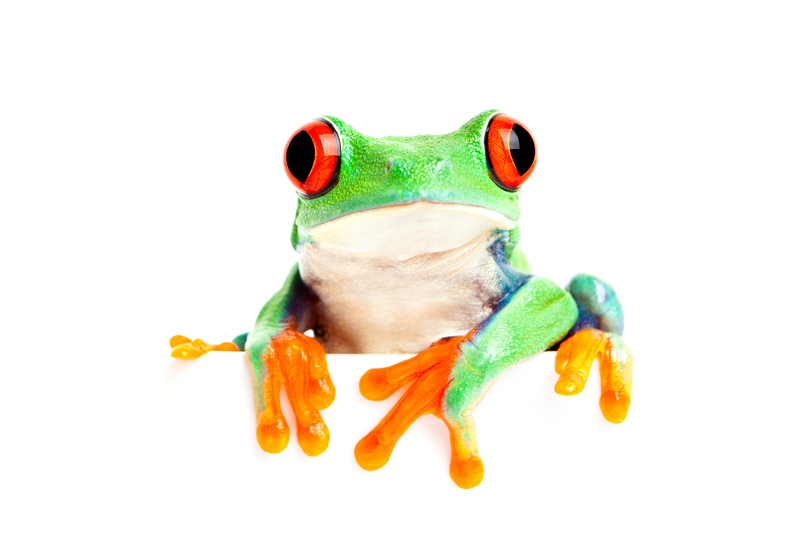 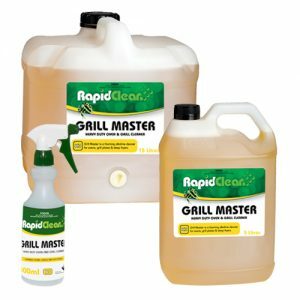 It will strip-away grease on hoods, vents, ovens and kitchen floors. 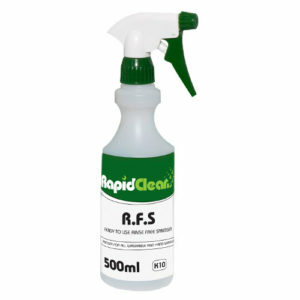 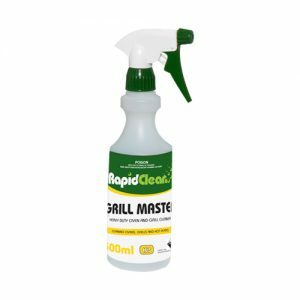 Available in 5 Litre or 15 Litre or a screen printed spray bottle (Bottle Only).